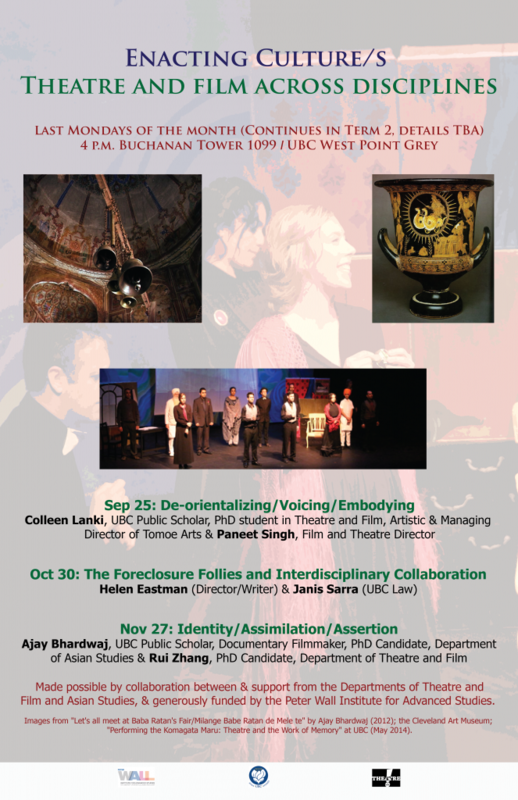 Join faculty, students and members of the greater Vancouver arts community for this series of talks exploring theatre and film practices across the disciplines. Most talks feature two speakers, who will address the theme from diverse disciplinary locations. In Spring, a series of readings will follow. Stay tuned for more! This talk will be given by Helen Eastman (Director/Writer) & Janis Sarra (UBC Law). 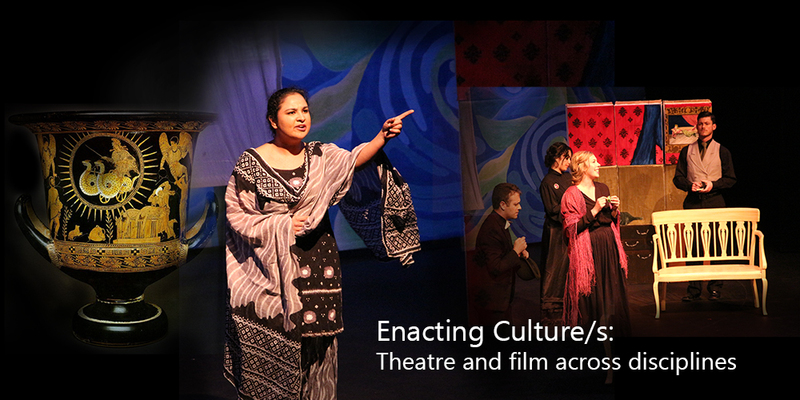 Made possible by collaboration between & support from the Departments of Theatre and Film and Asian Studies, & generously funded by the Peter Wall Institute for Advanced Studies. Talks take place in Buchanan Tower 1099.